I was metaphorically looking at my watch during the second half of this formulaic slasher flick, reproaching myself for its selection, then once it was over I decided to read some opinions of it and – wow, you must be joking, internet. Personally, I found this picture to be wildly unacceptable, and not just because it implausibly concerns a murderous supernatural ex-slave bogeyman haunting Chicago’s projects. Sure, that’s improbable, too, but nothing else about this feature is any more reasonable. The ridiculously contrived (and likely inadmissible) police and legal procedures, the intrepid graduate students’ daring thesis research, the architectural lessons, the unthinking racism, the trite dialogue – this one’s got it all and then some! By which I might mean a Philip Glass score that we hear the same snippet of way too often. Oh, and vacuous voiceovers that aim for grandiosity only to land on ostentation. Plus, also, too, it’s not very frightening. 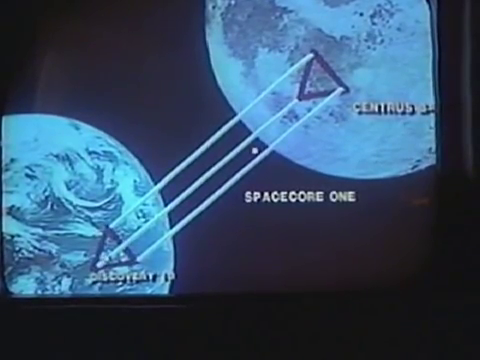 I’ll admit, I’m beginning to suspect there’s a reason I haven’t seen some of these ’90s offerings. You’d be better off watching any of the 440-plus episodes of Law & Order: Special Victims Unit. You know, I’ve read one of Clive Barker’s “Books of Blood” collections. Yeah, one. 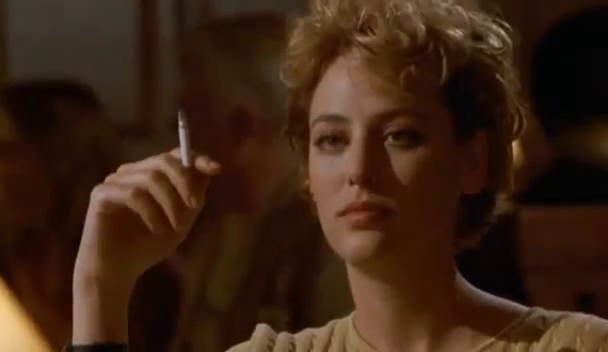 Certainly, when Virginia Madsen busts out of the institution where she’s been detained for a month with the help of her paranormal hook-handed buddy, I completely lost any semblance of respect for this absurdity. But it just kept going, exhausting my patience. The ending at least made me laugh, partially because it was so predictable, but also because they dragged it out so much. Did I like anything about this movie, I’m wondering. Nothing’s coming to mind, sorry. 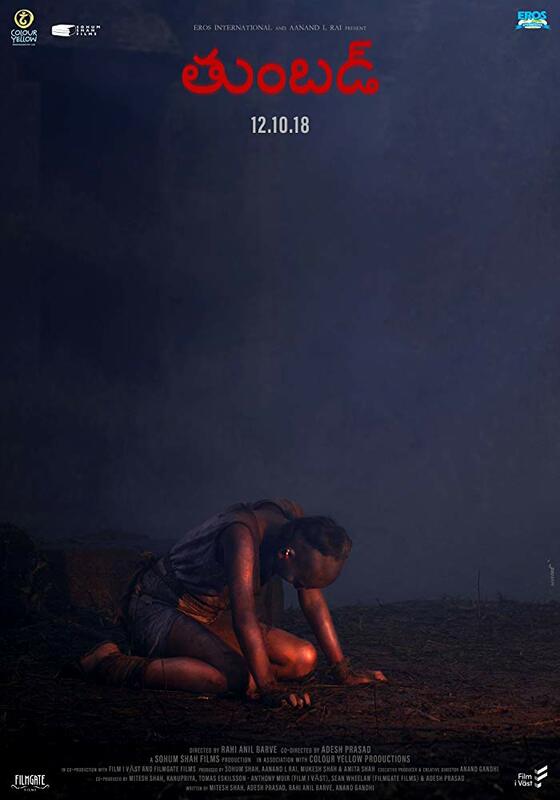 This period piece spans the era when India transitioned into independence, presenting a kind of fable steeped in mythology and the dark underbelly – the womb, actually – of religion. As much a fantastical work as anything else, it’s surprising to find it took six years to complete, because it’s of a unified vision and weaves its story powerfully. 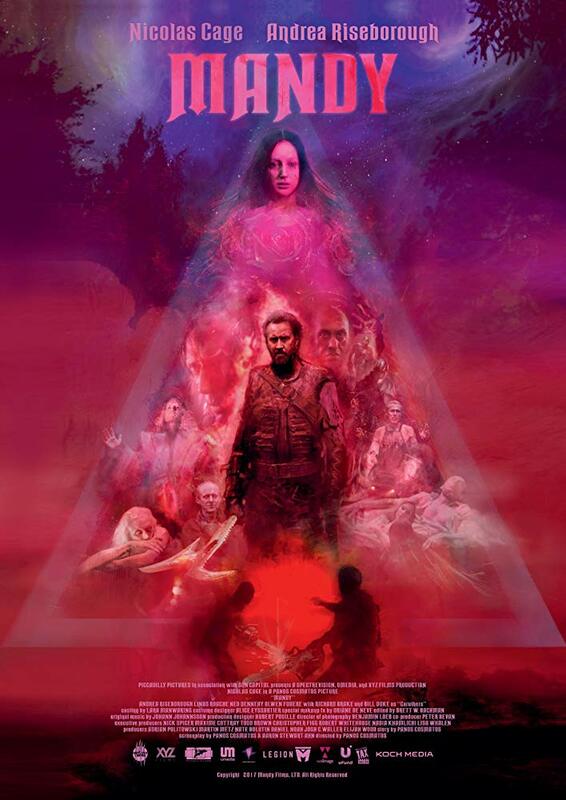 I guess the best way to describe its genre would be “magical realism,” as its tale of several generations of one family’s struggle with and against a curse of sorts remains grounded in actuality while having at its core a bizarre relationship with the otherworldly. It’s engrossing throughout, captivating even, despite (or in spite of) its capricious and largely unlikable main character – a bit like There Will Be Blood, perhaps. At worst, it’s intriguing, and at its best it can be spectacular. Described as a story about a goddess who created the universe and the problems that arose when people unwisely began to worship her firstborn son, who is effectively exiled and imprisoned, it sounded like a unique experience … and it is, even as at least part of that description isn’t altogether accurate. You’ll need to set aside some time, as it’s an immersive experience. I didn’t particularly care for the ending, as it doesn’t seem to hew closely enough to the depiction of the essential powers at play throughout the rest of the picture – and I like it even less now that I have learned that a sequel is planned. (Sigh.) The film looks great overall, I mean it’s visually arresting, and it carries various of its conceits to their full extent. 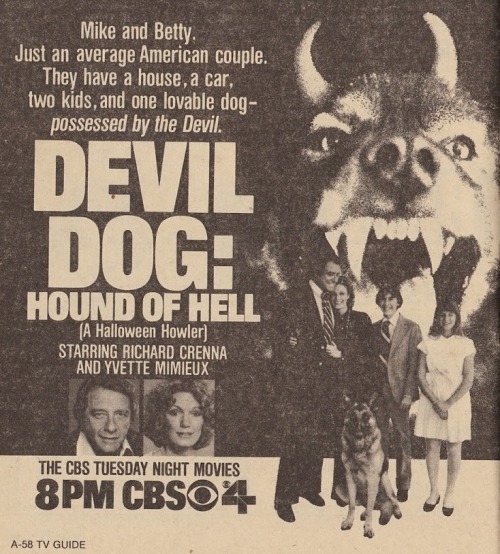 Man, I do NOT remember there being any made-for-TV movies like this when I was a kid – though admittedly, in 1978 my parents most likely would not have let me stay up late enough even on Halloween night, when this aired. (They weren’t that restrictive on content, for the most part, although how they would have felt about a possessed dog is anybody’s guess.) For such an offbeat premise, unfortunately, the product can be a little underwhelming. 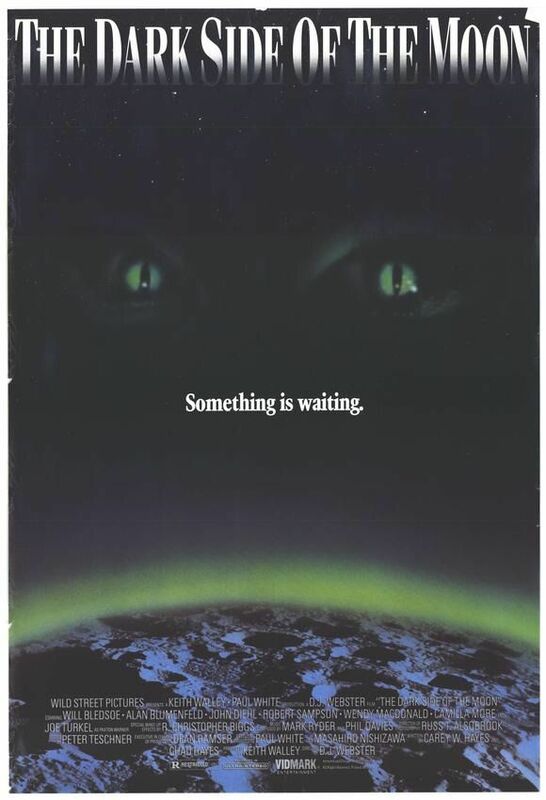 True, I didn’t expect the main character to wind up going to Quito, Ecuador, to consult a shaman in order to defeat the Barghest his family’s unwittingly adopted, because why would anyone mix up their various mythologies that way. Ultimately, the picture is saved by suchlike casual idiocy, managing to be thoroughly entertaining despite its limitations. The power of Zoltan compelled me. 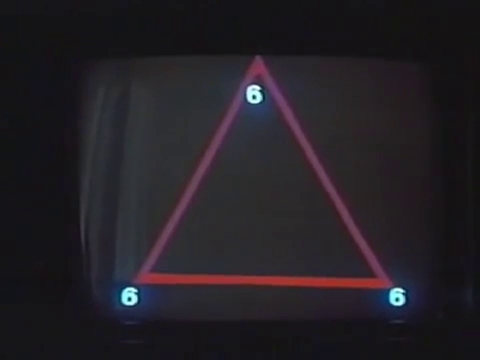 You know, I’ve often thought of the made-for-TV horror picture as kind of a lesser creation, figuring it couldn’t possibly compete with its large-screen brethren and sistren, but it turns out this isn’t always the case. 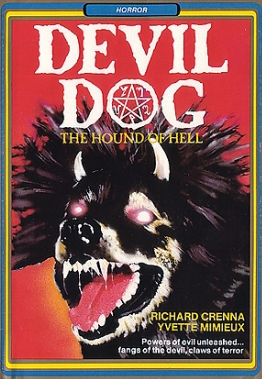 “It’s a monstrous thing, a goblin dog,” the occult bookseller tells Richard Crenna’s Mike Barry – “A man … hounded by his dog,” as he described himself to her with an abashed chuckle – and boy, she ain’t kidding. 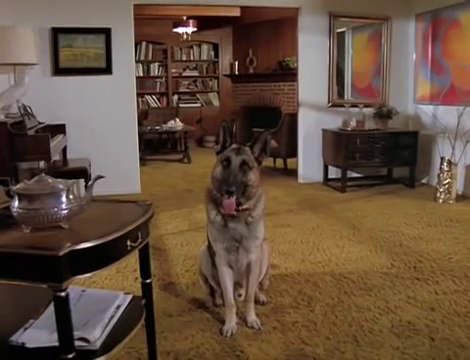 The climactic and climatic final battle between Mike and Lucky the hellhound is a marvel of multiple-exposure imagery, and the portrayals of Betty, Bonnie and Charlie Barry as they slip toward infernal fealty are quite amusing. 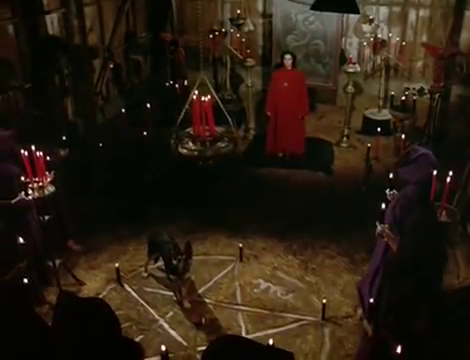 Unfortunately, we aren’t treated to nearly enough Satanic goings-on, especially given the promising opening. This picture is almost breathtakingly incompetent. 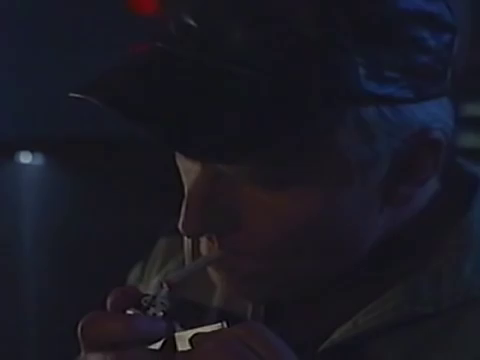 It features possibly the most ersatz blood I have ever seen, its soundtrack is a wildly inappropriate symphony of treated electronic squawks and bleeps – and it is also a vivid reminder of a time when independent horror features could carve out their own niche at the nation’s “nabes” and drive-ins. 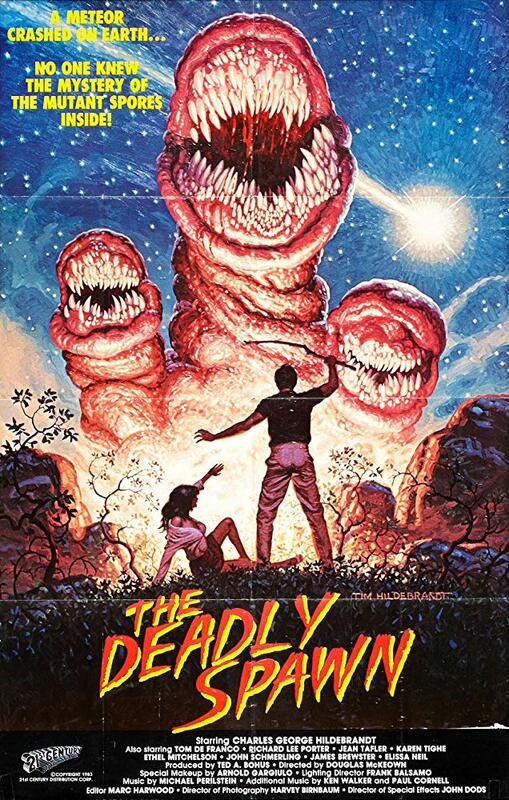 As such, despite its excessive documentary-style nature shots, unnecessary scenes, continuity problems, clearly overdubbed dialogue, utterly superfluous moments, endless stream of unidentified cast members, and overly linear “plot,” this flick demands a place at the cult-classic table with the likes of The Rocky Horror Picture Show. 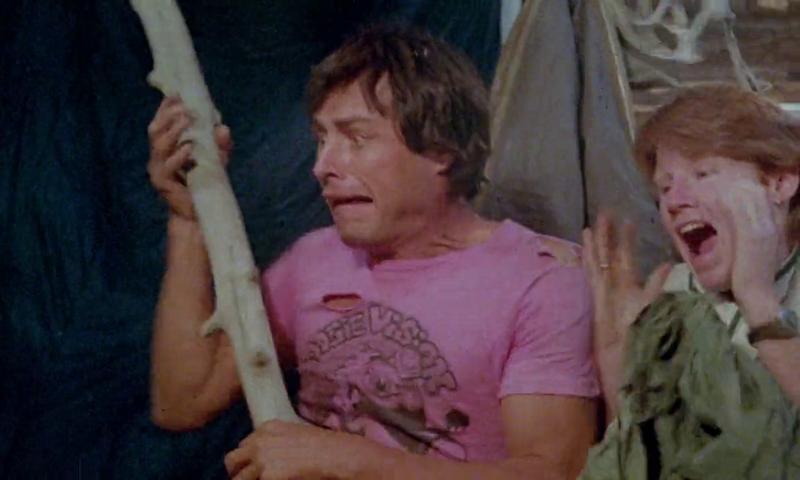 Midnight movie weekends should definitely feature people screaming nonsensical audience-participation crap at this epic. 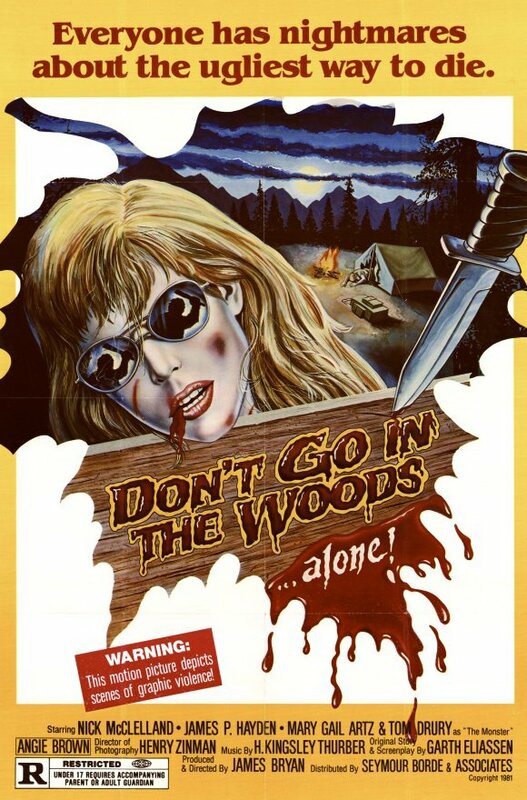 I don’t know about you, but I’m almost always up for a film with a title warning “DON’T GO IN” this, “DON’T GO NEAR” that, and so forth. If you had a venue where you could screen this as part of some event or other, or project it as a sideline feature or during an interlude or something, it would probably go over pretty well. Otherwise? The best part of this adventure, hands down, is the incredible scenery of the beautiful location in which they filmed, which may be Wasatch-Cache National Forest. Whatever it is, I wanna go there, even if it’s inhabited by a deranged mountain man or any survivors of related massacres. 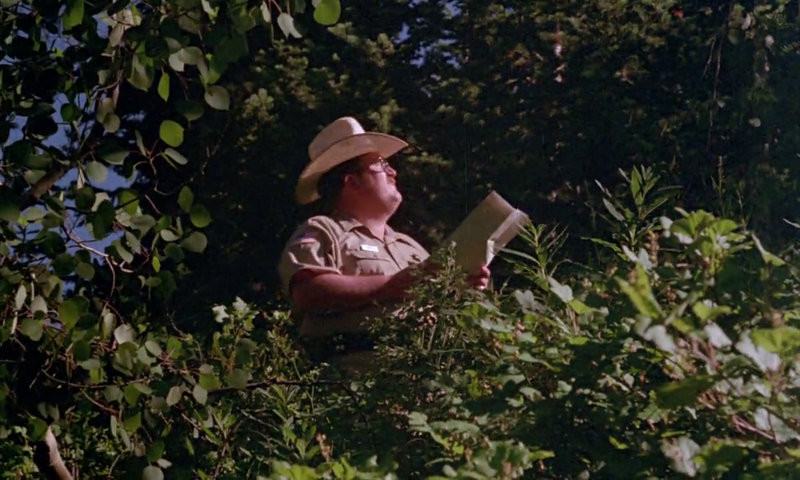 Honestly, though, I also enjoyed the completely unpretentious portrayals of the members of the sheriff’s department. Managing to stand out even in a completely haphazard production, the bewildering parade of random characters is sui generis.